With the Grand Designs Live show approaching fast, we’ve decided to answer the most commonly asked questions we get at our stand. Not all are staircase related! A – We feel that this is mostly asked as an ice breaker as opposed to a serious question (we are often exhibiting at a national show). 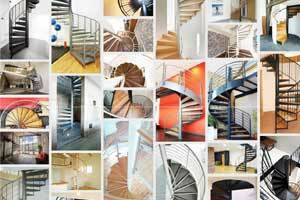 The answer is of course we do – as long as there are roads, we can deliver the staircase to your site. We frequently delivery to mainland Europe and occasionally the Caribbean. 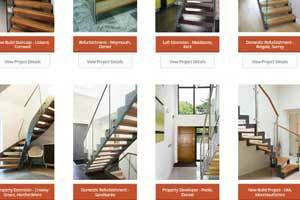 Q – “How much do your staircases cost”? 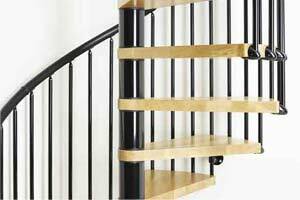 A – This is always a tricky one to answer as it depends on various factors, such as the model, the height, the shape and the materials (we discuss pricing up staircases in greater detail here). 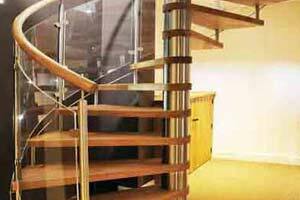 We do staircase kits from £1000, and fully bespoke stairs at £1500 and many more in-between. Most visitors do have an idea of the shape and height so the estimate given is much more specific. A – Despite the vast majority of visitors to our stands tend to be in early plan – timing is always a common question. Any flight with custom made elements take 8-9 weeks to produce and deliver from drawing approval. 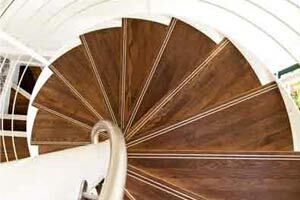 A – Once you decide upon the style of the stair as early as possible really. 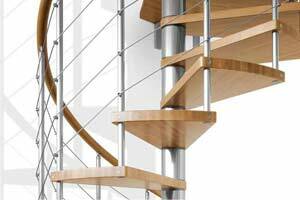 You might not need the stair for several months but getting your order in early allows us to some preliminary drawings prepared and notify production to stand by. It is a chance for you to tick another item off your to-do list. We would contact you as the build progresses and ensure the production time is in line with the required delivery. A – Not something we get involved with unfortunately! 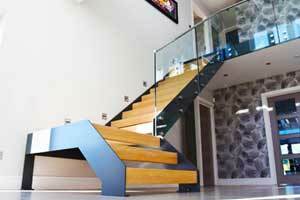 There are other firms that specialise in this, but we only supply new staircases. A – Ideally as late as possible in the build. 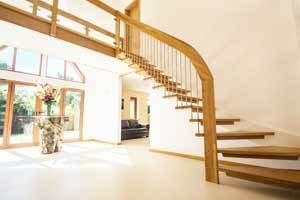 The stair should not really be being used by trades because of potential damage. A – Yes, this get asked a lot. We’ll point you in the right direction though! A – We are a retail establishment not a contractor. 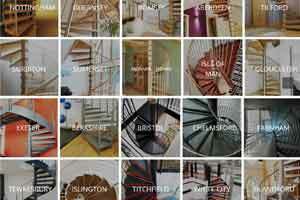 All the staircases shown in the brochure and online have been fitted by the site contractor. They are all straight forward to fix with many dry fitted in the factory before dispatch. 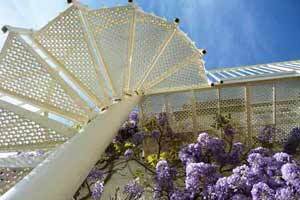 A – Always aim for an opening 100mm larger than the diameter whether square of circular. So a 1800mm diameter spiral would need a 1900mm x 1900mm square or 1900mm diameter hole. This is to allow for a knuckle gap. See our blog post on this topic here. A – Despite being at an exhibition and displaying our brochures on several stands, we are often asked this question. Perhaps it’s a polite British trait! Either way, we don’t mind at all as it’s what they’re there for, so please do help yourself to a copy of our brochure. If you have a question that hasn’t been answered here, then please do get in touch with us. 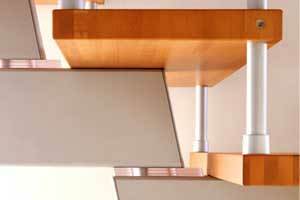 You can call us on 01794 522 444, or you can send an email to info@completestairsystems.co.uk. Alternatively, you can use the contact form.